The Special Events Are Only Prepared For Server 95th Players! S95 Refine for rewards is coming. Come and refine your equipment using gold, not only attribution of equipment increased, also claim huge rewards. Don’t miss it! 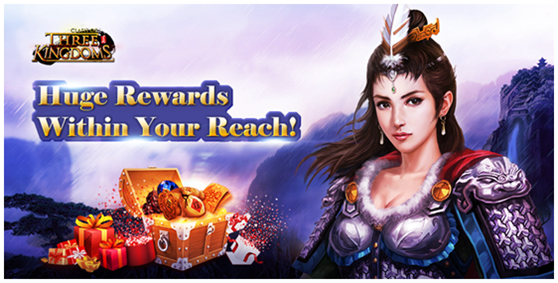 On Nov.8th and Nov.9th , players who spend certain amount of Gold on Refine will be rewarded. If players spend 30 Gold, they’ll get Advanced Order*1 and Wood*30K. If players spend 300 Gold, they’ll get Advanced Order*8 and Wood*50K. If players spend 800 Gold, they’ll get Advanced Order*20 and Wood*150K. Brand-New Events “Pray for Star” will come in New Server S95, Come and experience the event to get more and more rewards. You can get more knowledge of Charm, Pray Point, Destiny. When you have more destiny , you can exchange the “Trinket Packet” in Pray Palace. players who spend 10 gold in Worship or collect 10 Pray Point( Which dropped in country war, and the probability to get a Pray Point is 70%) will gain 1 Charm. 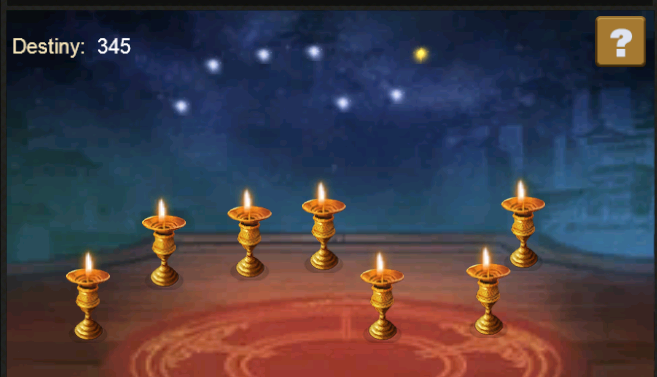 And 1 Charm can pray one time and light randomly one of seven star lamps. As for the seven star lamps, you can light any one lamp can can get rewards. After lightening all seven star lamps, you can open the pray chest to get all rewards. What’s more, you can get 5 Destiny when light one of seven star lamps, and the Destiny can exchange the items or resources in Pray Palace. 1. The charms which be gained by collecting pray point are not more than 15 numbers.